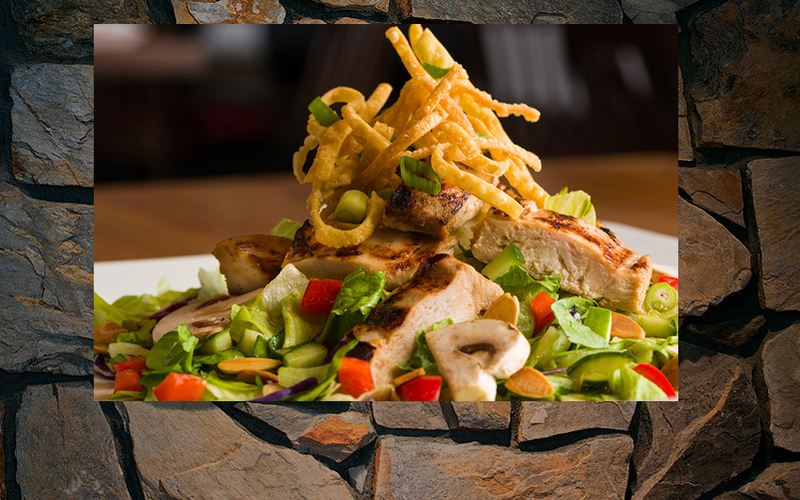 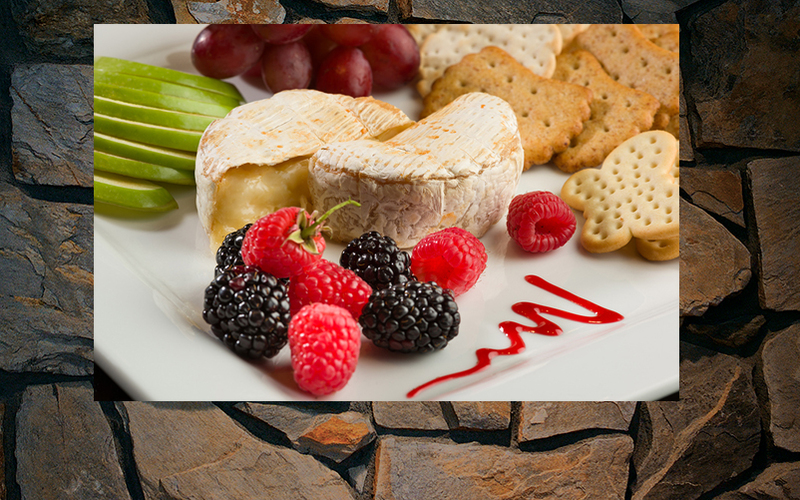 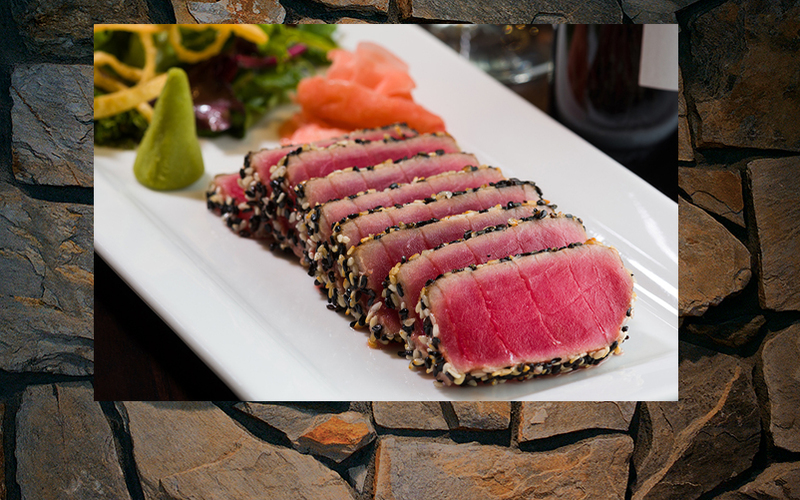 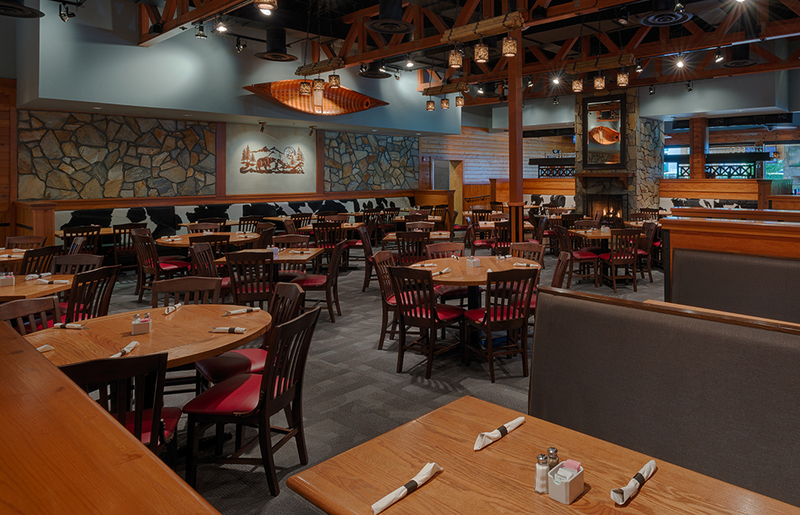 Stone Mountain Grill was developed in 2013, out of the desire to bring delicious and filling food to the exciting and expanding Ballantyne area of Charlotte, with the welcoming and comfortable feel of a mountain lodge retreat. 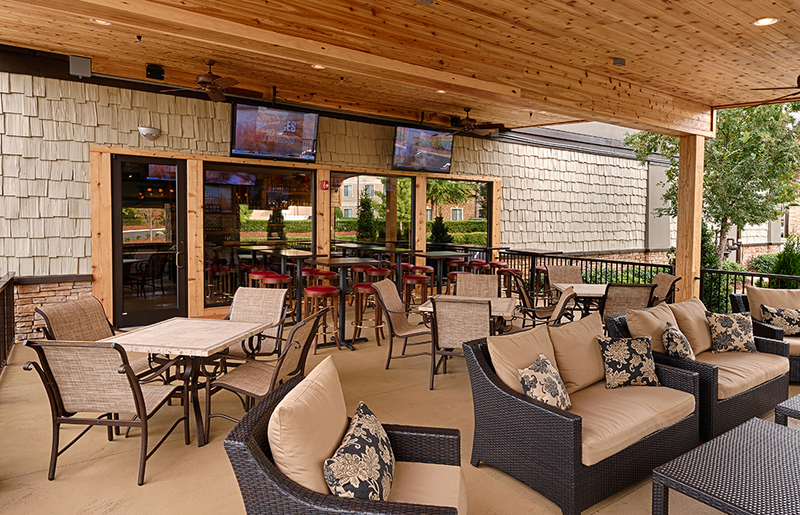 Whether you are grabbing lunch during the work day, dining with your family, enjoying a special night with someone, or toasting friends at our bar or on our patio at night Stone Mountain Grill has something for everyone. 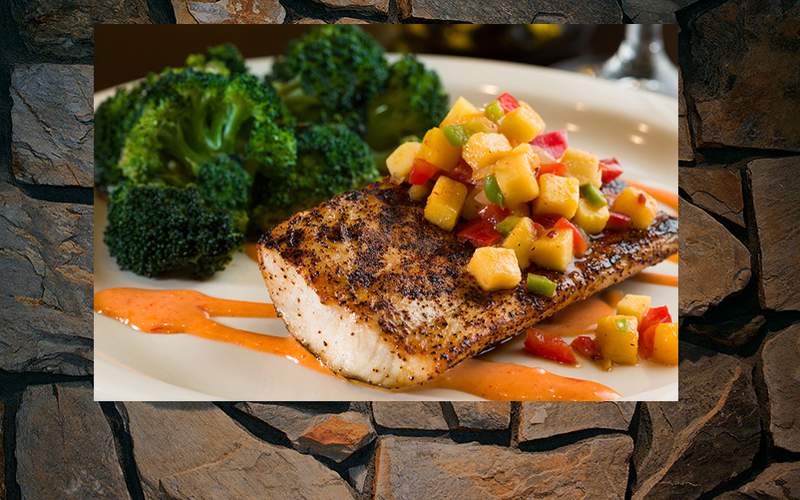 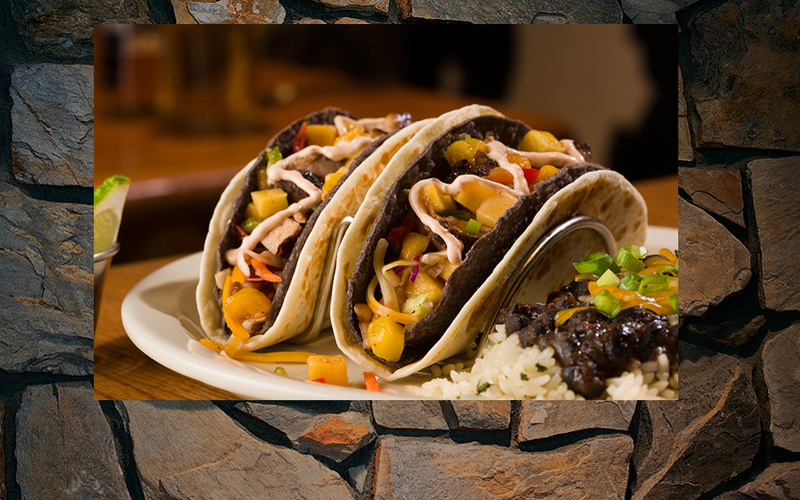 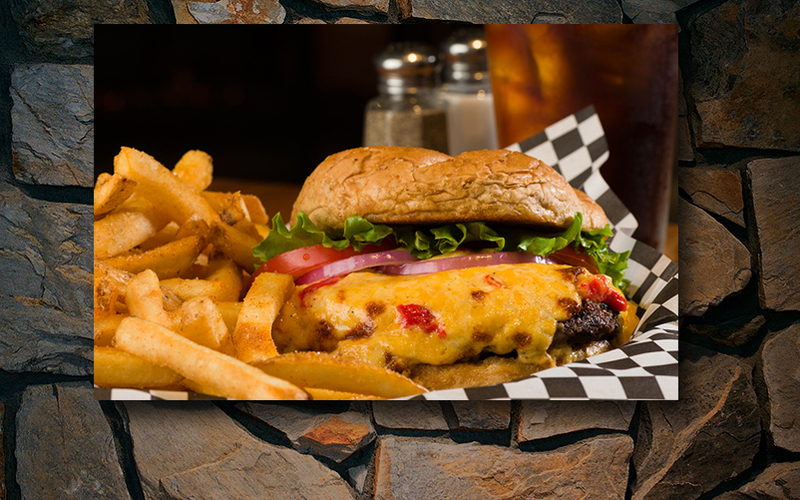 Stone Mountain Grill’s broad menu is designed to please many different appetites. 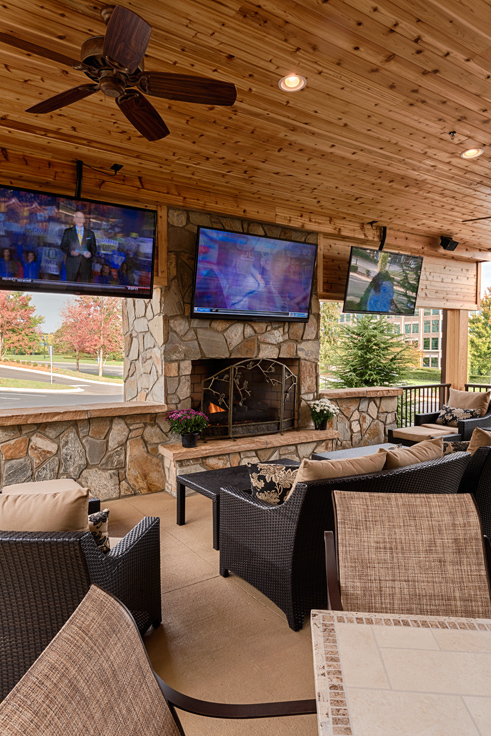 Come in and enjoy a great meal, or relax and stay a while on our patio that includes a large fireplace and wide screen TV’s. 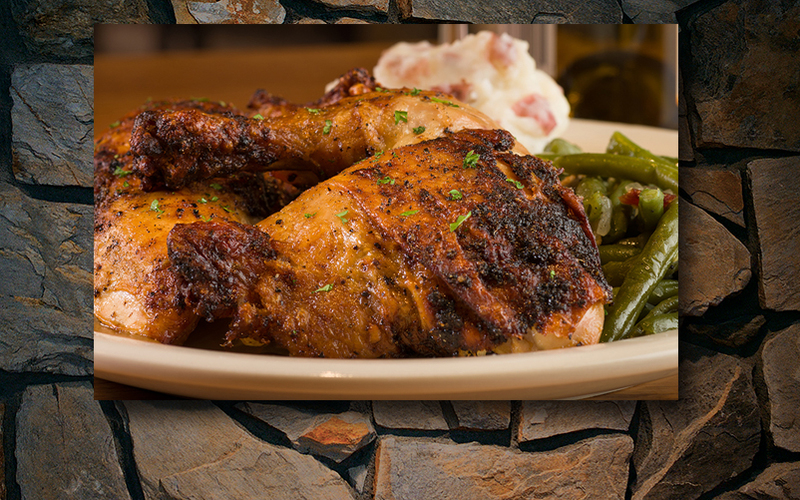 Whatever the occasion, Stone Mountain Grill is made for you.